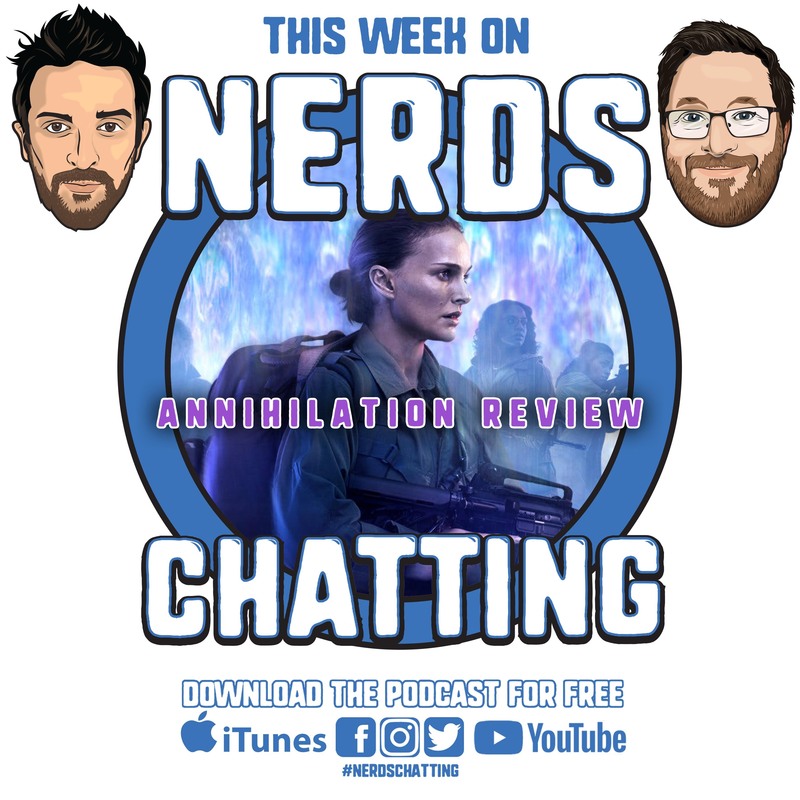 Today we sit down and chat about the new Netflix movie, Annihilation. 00:01:32 – Intro – how do you peel your banana? 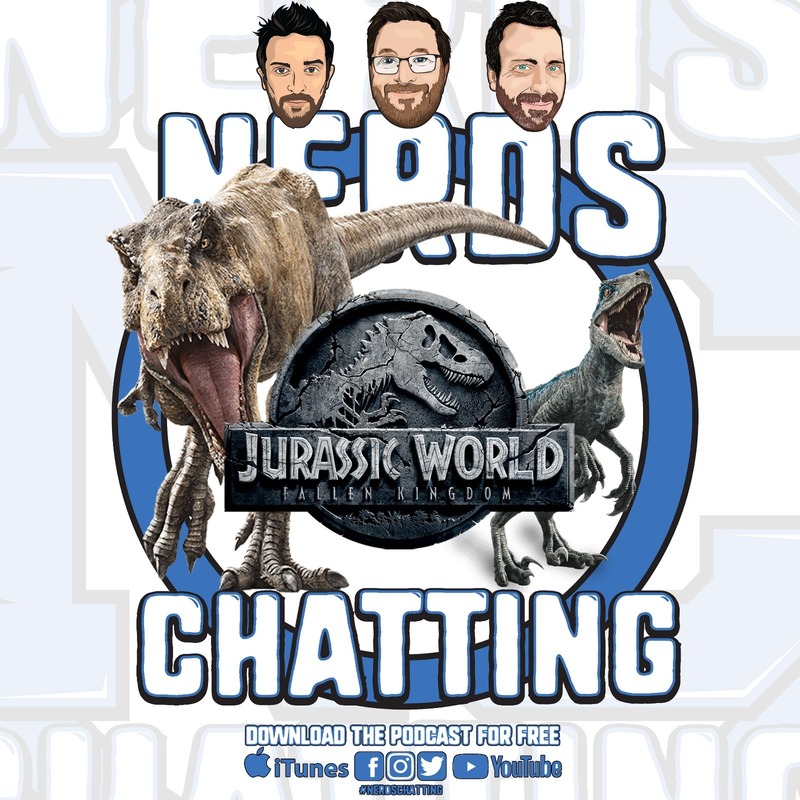 00:04:06 – Tom Cruise for Hal Jordan? 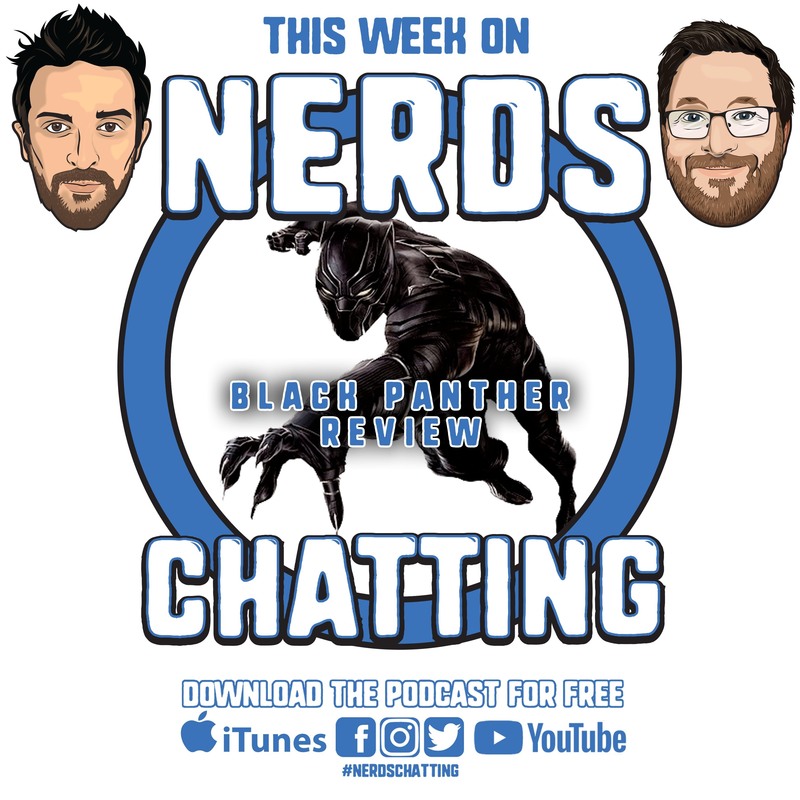 Today we sit down with our friend James (AKA Jimmy Bingers) and review the new MCU movie Black Panther! 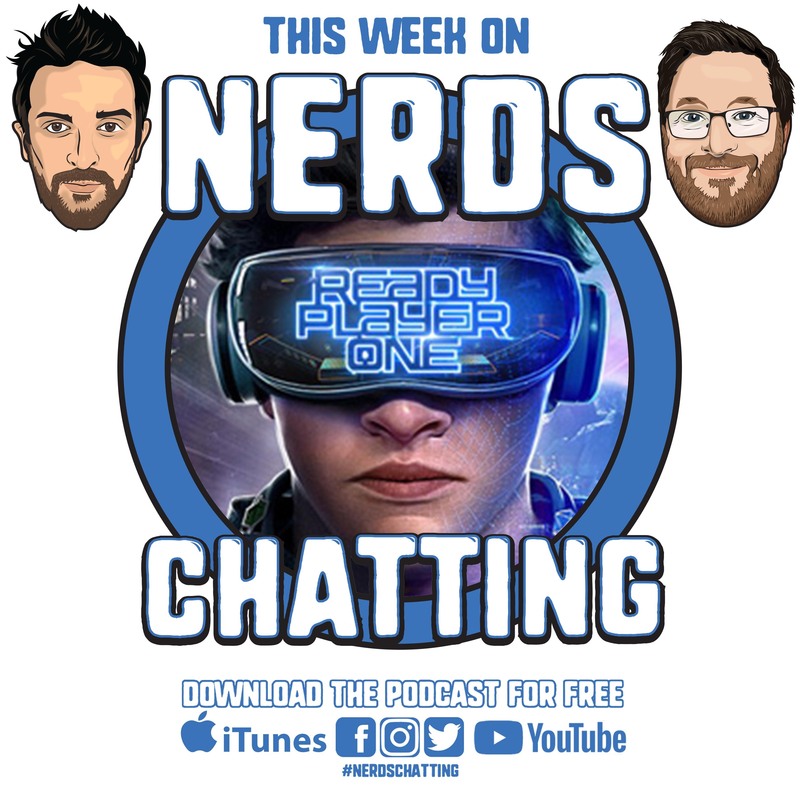 Check the timestamps for non spolier and spoiler sections! 00:16:44 – Joaquin Phoenix to play The Joker? Thanks again for tuning in everyone. We’ll be back next week, maybe to talk Invincible.